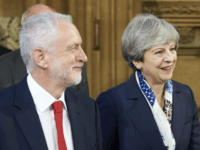 Britain’s prime minister and leader of the opposition, who both opposed Brexit in the 2016 referendum, have agreed to a live TV debate on the exit arrangements for leaving the European Union (EU). 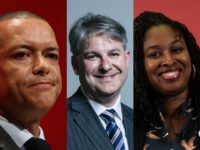 Socialists and Labour Party members and supporters have bombarded the Tory candidate for London Mayor with racist abuse, berating him for being a right-wing black man. 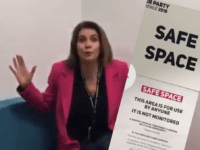 Britain’s Labour Party has now banned TalkRadio host Julia Hartley-Brewer from its conference next year after finding her guilty of making a joke on Twitter about safe spaces. 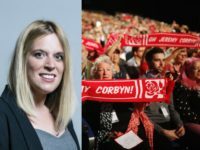 A Labour MP has called for a “general strike” to overthrow the Tory government and potentially allow for a second referendum that could block Brexit. 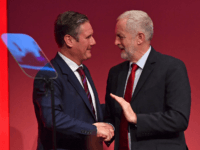 Labour conference delegates have voted overwhelmingly to approve a Brexit motion that leaves open the party supporting a second referendum. 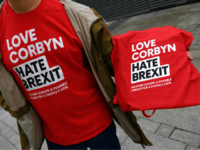 A young Corbynite has given an impassioned plea at Labour Party conference against a second referendum and for Brexit, among a background of bickering among senior party members over whether to oppose Brexit or not. 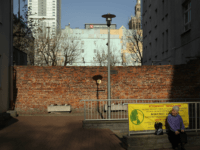 A leftist activist who sprayed “anti-Semitic” graffiti on last surviving walls of the Warsaw ghetto and was ejected from Israel has been invited to speak alongside the Labour party conference. 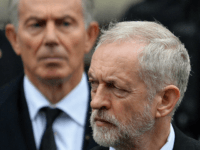 Tony Blair has admitted many in the party think the “game’s over” for Labour, which may have permanently fallen into the grips of the hard left, describing current leader Jeremy Corbyn as anti-Western. 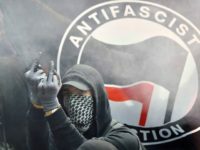 So-called “anti-racist” campaigners have stormed a council debate on anti-Semitism, forcing politicians to flee the building, “frightened” and in tears. 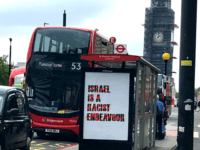 Posters calling Israel a “racist endeavour” have sprung up at bus stops across the capital, with the claim widely perceived as anti-Semitic, infuriating some Londoners. 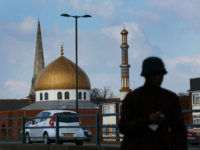 Police are to investigate shocking alleged anti-Semitism cases in the Labour Party as “hate crimes” and racism, including calls for Jews to be killed en masse. 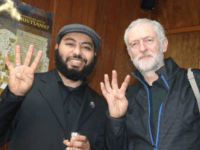 A councillor who appeared to praise Iran’s brutal Islamist dictatorship last year and an activist recently slammed for an angry “anti-Semitic” rant have been elected to Labour’s ruling body. 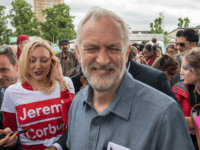 One of Britain’s best-loved MPs — Frank Field — has quit the Labour Party in protest at the anti-Semitic and increasingly vicious direction it has taken under its hard-left leader Jeremy Corbyn. 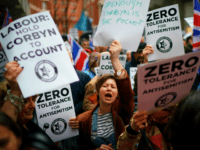 Labour MP Frank Field, who resigned the whip Thursday, has said that “anti-Semitism is more than tolerated” in the Labour Party, which under far-leftist Jeremy Corbyn has “display[ed] intolerance, nastiness, and intimidation at all too many levels”. 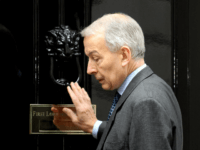 The veteran pro-Brexit Labour MP Frank Field has resigned from the party, citing anti-Semitism linked to the leader and “intolerance, nastiness and intimidation” from the hard left. 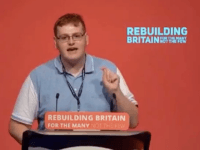 A Birmingham Labour councillor has been handed an important role planning the Commonwealth Games, despite facing serious corruption allegations and previously being forced to resign as an “equalities” spokesman after allegedly bullying a Christian school. 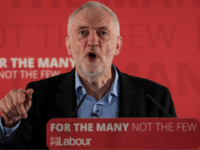 Jeremy Corbyn had been branded “deeply anti-Semitic” after implying “Zionists” born in the UK are different for other Brits, and saying they need to be taught “lessons, which we could perhaps help them with”. 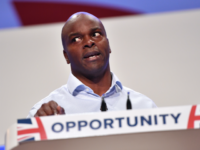 A Tory MP has slammed Labour politicians for “politically correct claptrap” and “idiocy” after linking Chef Jamie Oliver’s “jerk” rice to slavery and accusing him and other “white people” of profiting from Black culture. 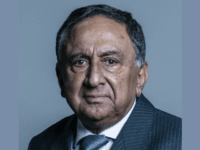 Senior Conservative MPs are demanding an investigation into a Muslim Tory Lord for attending the same controversial conference as Jeremy Corbyn, where Hamas compared Israel to Islamic State terrorists. 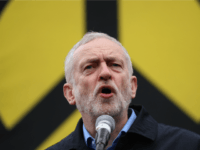 Jeremy Corbyn has been slammed for allegedly making an Islamist salute, with the gesture linked to a radical anti-Semitic group. 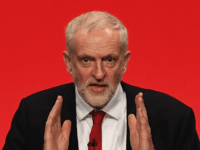 Far-leftist Jeremy Corbyn is facing fresh allegations of anti-Semitism after a video emerged showing the then Labour Party backbencher telling an audience that Israel’s “occupation” of a Palestinian territory “would be recognised by many people in Europe who suffered occupation during the Second World War”. 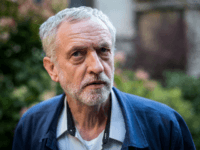 Senior Jewish figures have criticised far-left Jeremy Corbyn’s response to Labour’s anti-Semitism problem, where he failed to apologise or admit his own role in the crisis, calling it “meaningless”. 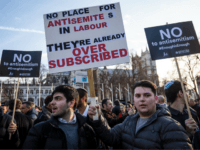 LONDON (AP) — The president of one of the U.K.’s main Jewish groups called Thursday on the leader of the Labour Party to make an “abject apology” to British Jews for allowing anti-Semitism to fester in the left-of-center opposition party. 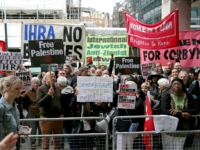 Jeremy Corbyn hosted a protest event in Parliament, promoted as “Auschwitz to Gaza” comparing the Jewish state to Nazis, on Holocaust Memorial Day when Britons remember those killed by Nazis and in other genocides. 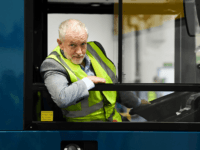 Jeremy Corbyn’s Labour Party have sustained a lead over the Tories in opinion polls, with UKIP also gaining voters and party members since the Prime Minister announced plans for a “soft” Brexit. 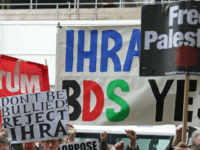 The leftist ruling body of Britain’s Labour Party has voted not to adopt the international definition of anti-Semitism in its code of conduct, bringing relations between the Jewish community and the party to a new low since socialist Jeremy Corbyn became leader. 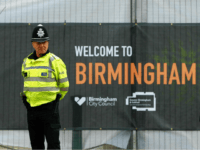 Birmingham council has appointed a controversial Muslim Labour member who has previously claimed that Islamic State does not exist and has dismissed Islamist attacks to a committee tasked with protecting children from radicalisation and terrorism. 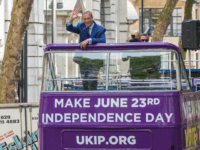 Former UKIP leader Nigel Farage has attacked the Labour Party for moving towards supporting the continued free movement of people after Britain leaves the European Union (EU). 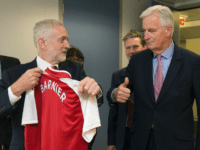 The Labour Party has dramatically changed its Brexit policy, promising to fight to keep the UK tied to the Single Market’s principle rules and regulations, despite making a manifesto pledge to pull out.